Welcome to Nick & Dave's Homepage. I (Nick) am 23, and Dave is 24. We graduated from Swartz Creek High School in 1999. I am no longer single, I found a wonderful girlfriend (Jenna) and she is the best thing that has ever happened to me, though for you ladies that are looking...Dave is still a single PIMP. I'm currently attending the University of Michigan in Flint, Michigan studying Elementary Education. At the moment Dave is working full time in Durand, Michigan. We both like to bowl, party, shoot darts, hang out with friends, and just have a great time doing whatever. 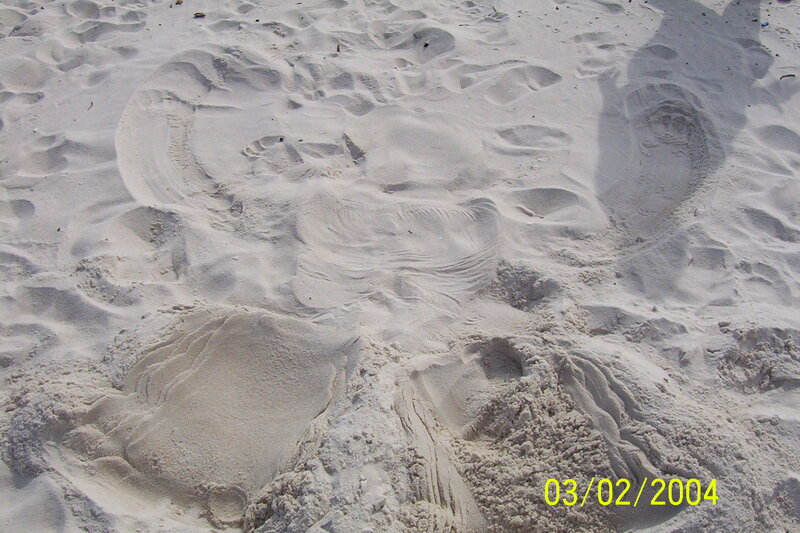 The picture you see was taken in March 2004 in Panama City Beach, Florida during Spring Break. I am on the left and Dave is on the right and we're holding mugs full of Jack & Coke, but that's what Spring Breaks for right? LOL. If you have a moment, please sign our guestbook!